Do you work at the intersection of families and learning? Would you like to network and learn from others in the field? THEN COME TO THE FRIDAY CAFÉ! Always free of charge and open to anyone interested in family engagement. 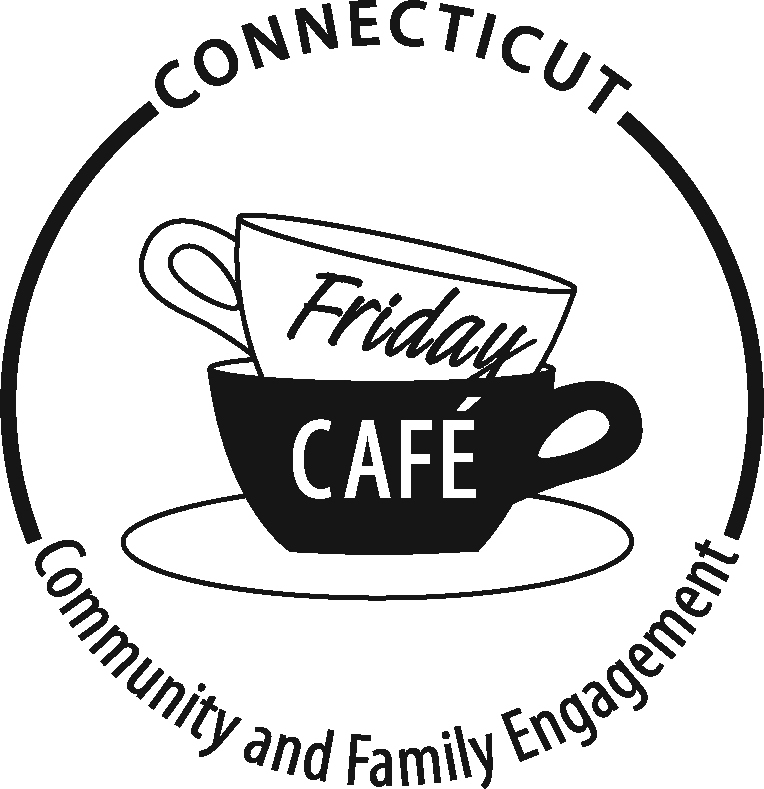 What is the Friday CAFÉ? Family engagement professionals often feel isolated. 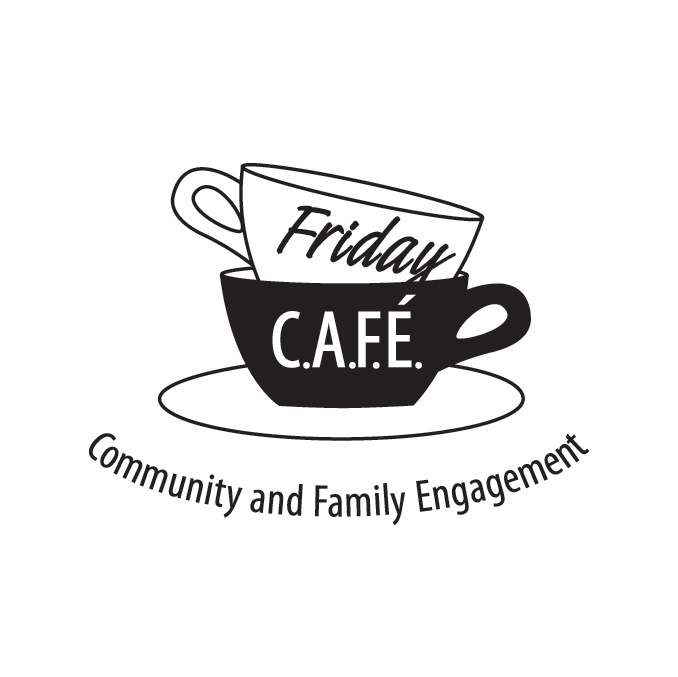 Friday CAFÉ is a morning discussion and networking series built to help those in the field connect. Based on a model started by artists in Brooklyn called Creative Mornings, Friday CAFÉ members gather at a unique location for networking, a brief presentation, and spirited discussion designed to engage and inspire. At each event, guest speakers offer topical, relevant presentations which act as a springboard for further discussion and idea sharing. The goal is to develop a robust professional identity for family & community engagement staff. Held at a different location each month, gathering spots include art galleries, museums, and music theaters. Events are free to attend and open to anyone, always including fresh coffee and thought-provoking conversation. Check out event photos, happenings, and more! © 2019 Capital Region Education Council. All Rights Reserved.